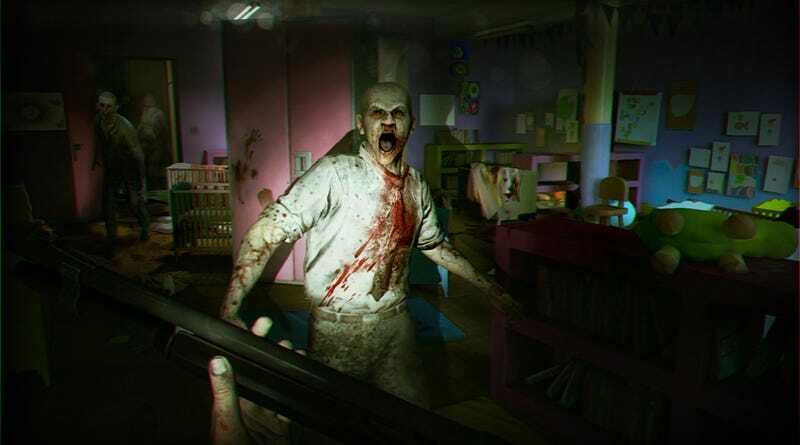 ZombiU Creators Weren't Sure Their Game's Hardest Mode Could Be Beaten. But Someone A Bunch of People Just Did. If you play ZombiU's special Survival mode you only get one life for the whole game. Death is death. No respawning as another character, which is what happens in ZombiU's already-tough (and very fun) normal mode. Xavier Poix: I should add that up to a few days before work on the game was finished, we still didn't know whether it was possible to complete Survival mode to begin with. Iwata: To all the gamers in the world reading this, Ubisoft has thrown down the gauntlet! CORRECTION: Turns out that that was actually the ninth person to clear the game's brutal mode. We'd missed the message hailing the original amazing eight.